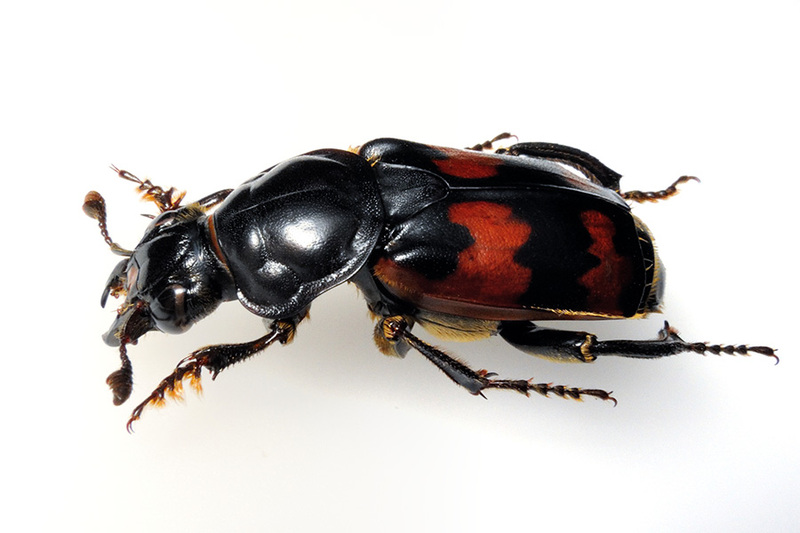 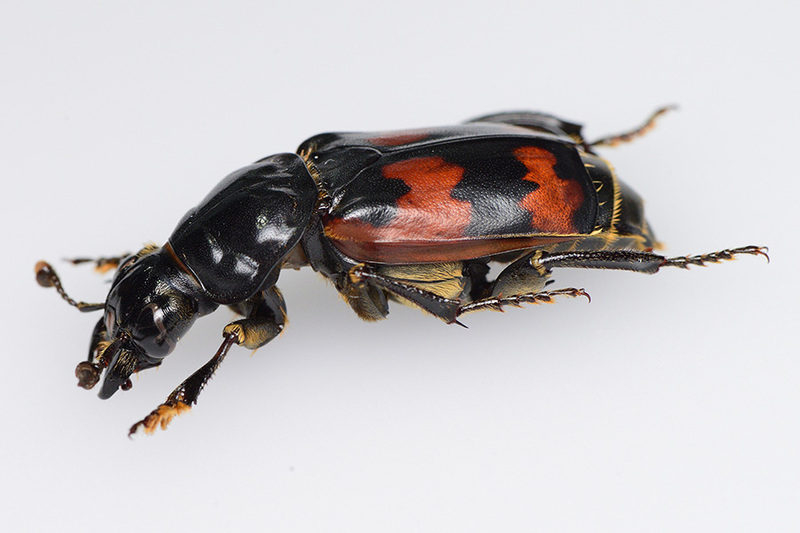 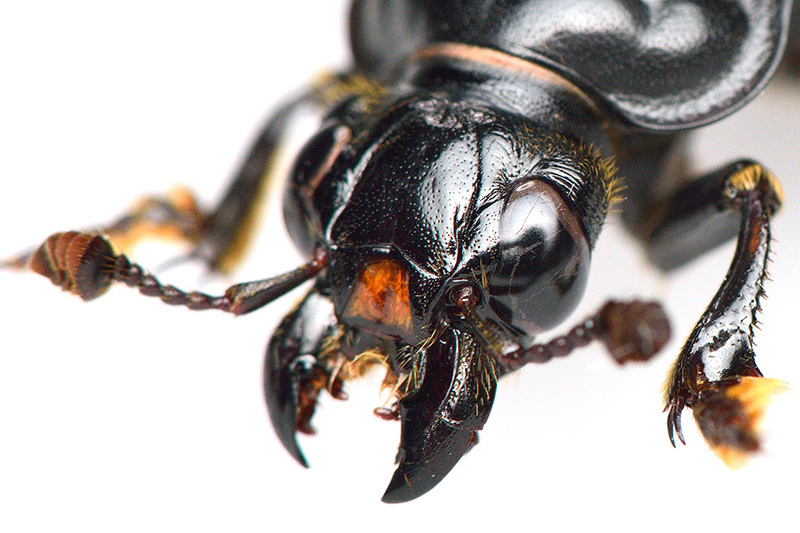 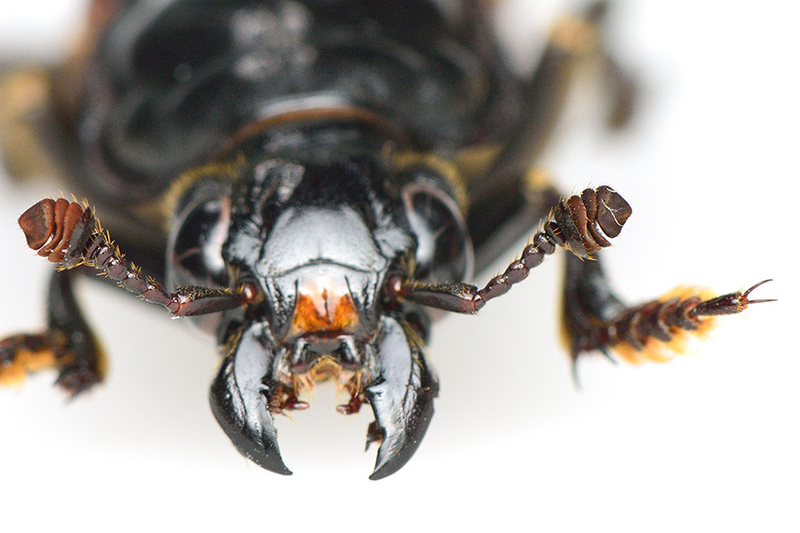 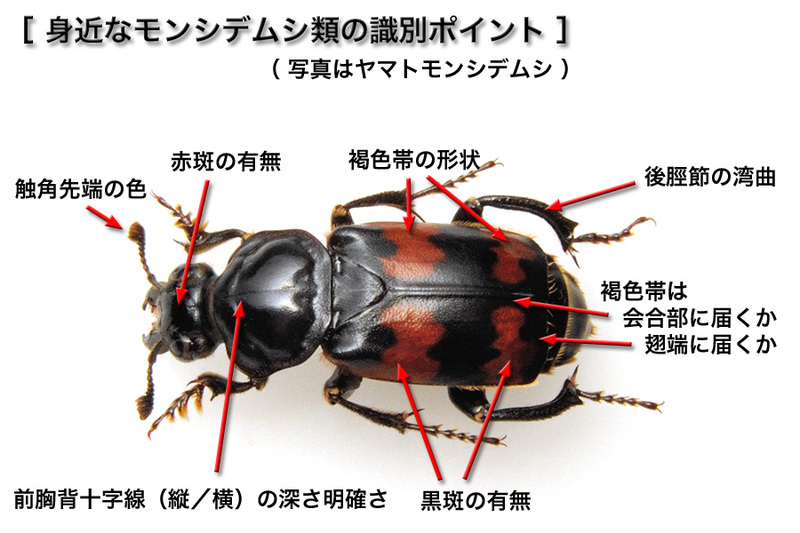 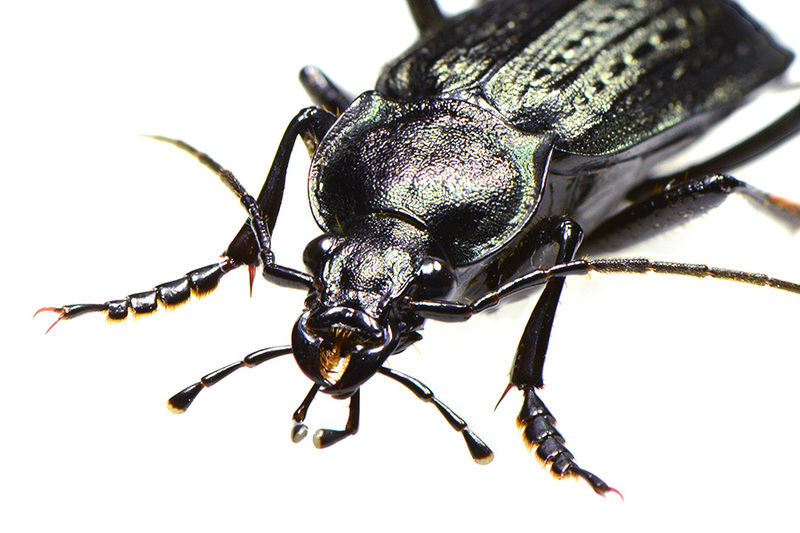 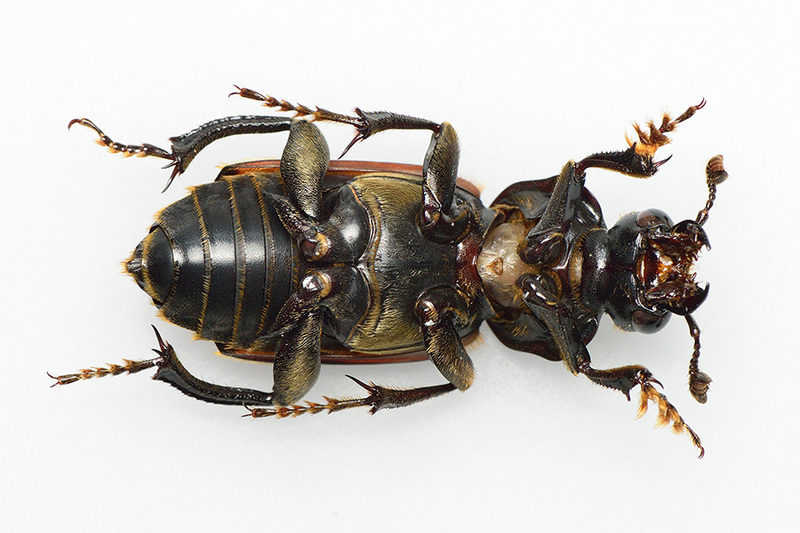 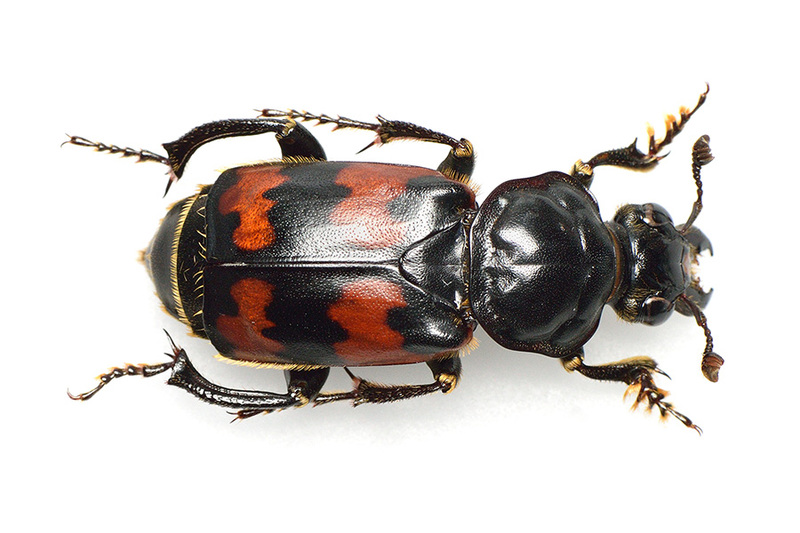 A kind of Carrion Beetle in Noda city, Chiba prefecture, Japan. 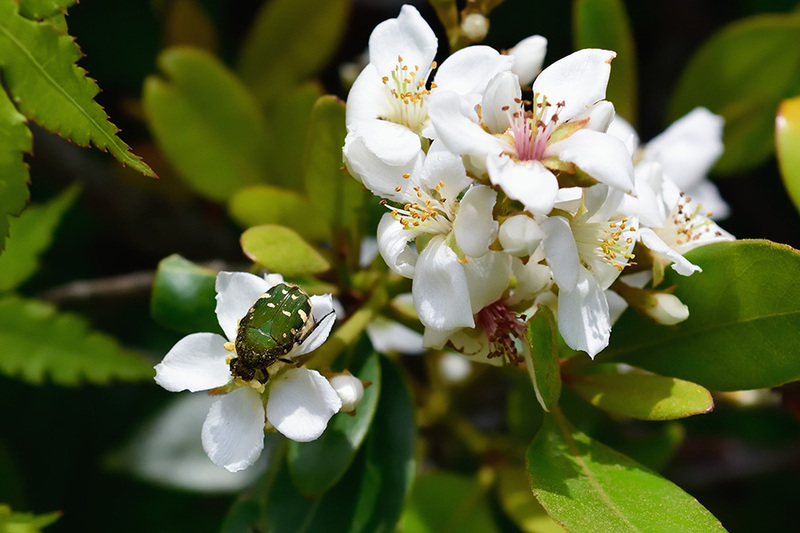 A kind of Flower chafer in Kashiwa city, Chiba prefecture, Japan. 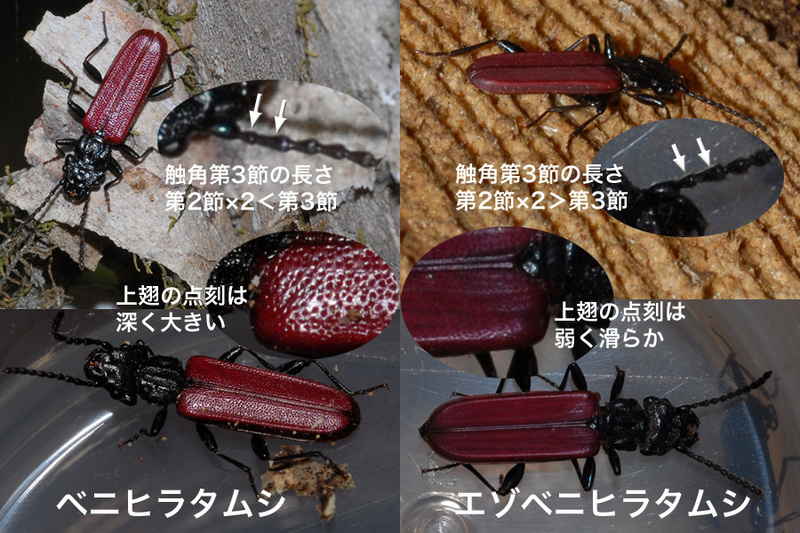 Identification points of Cucujus coccinatus and C. opacus. 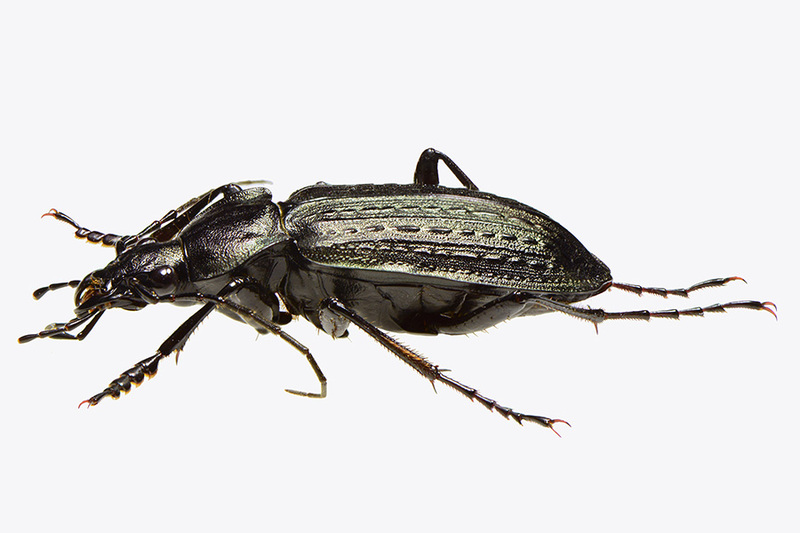 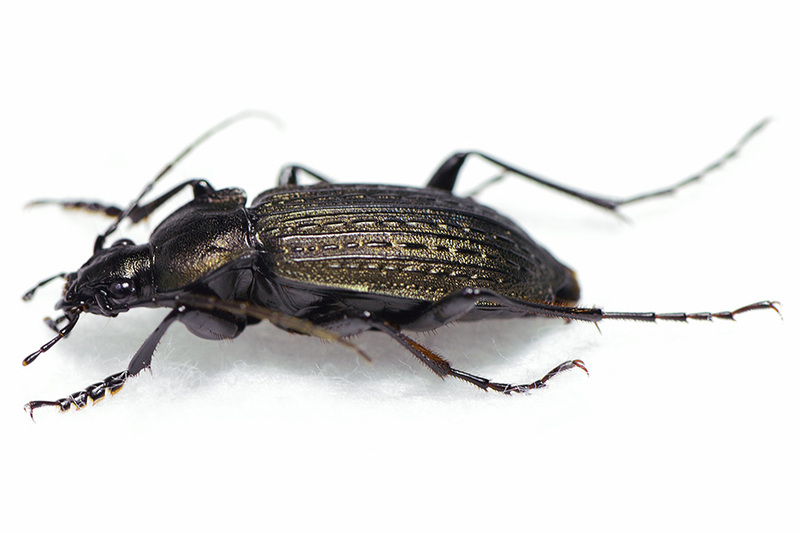 A kind of Japanese ground beetle beetle in Moriya city, Ibaraki prefecture, Japan. 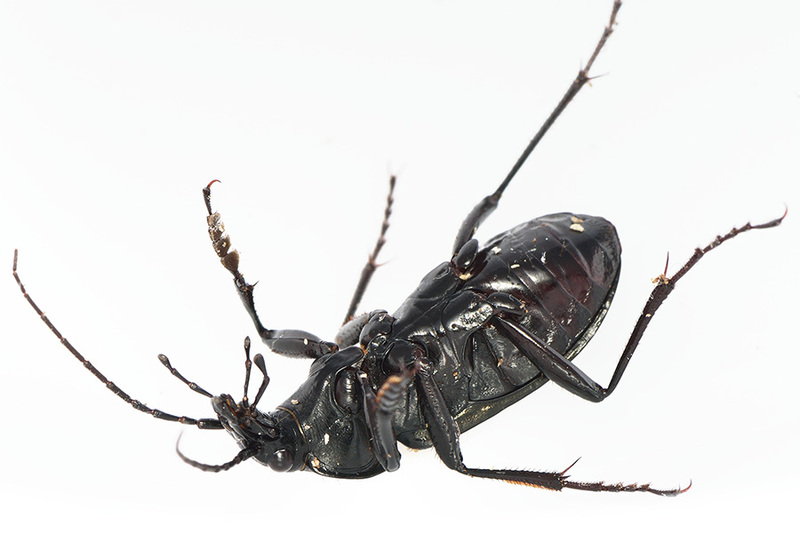 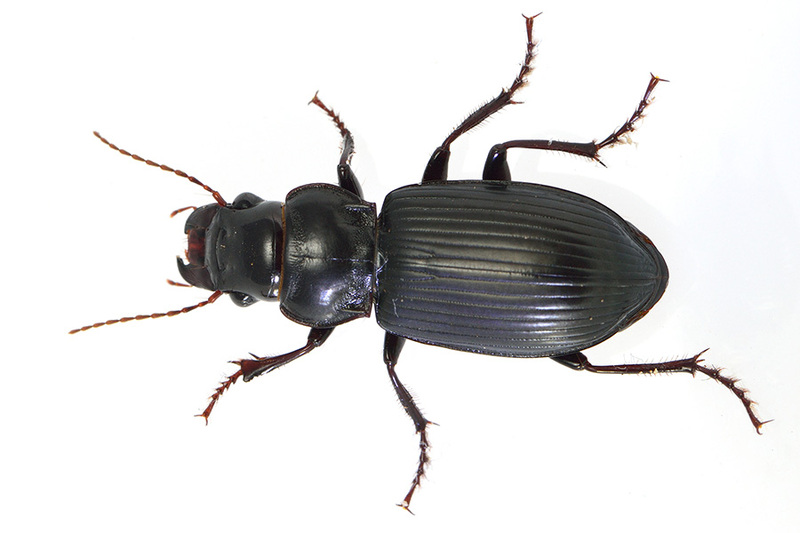 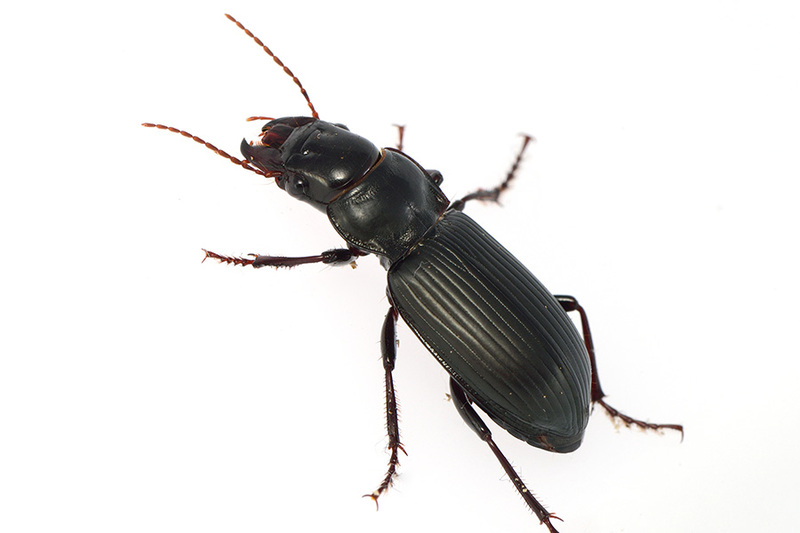 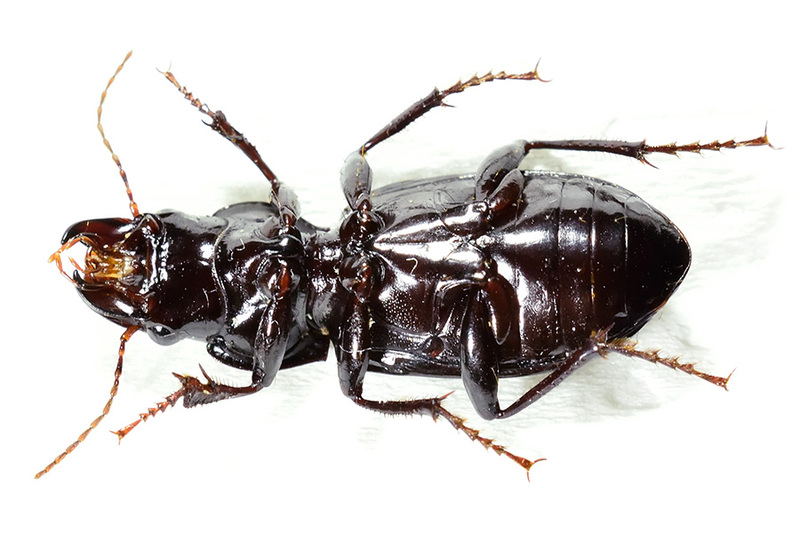 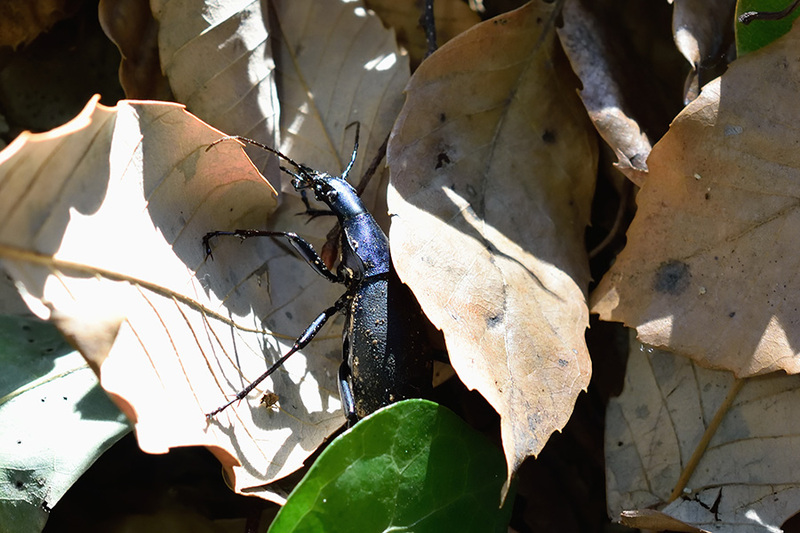 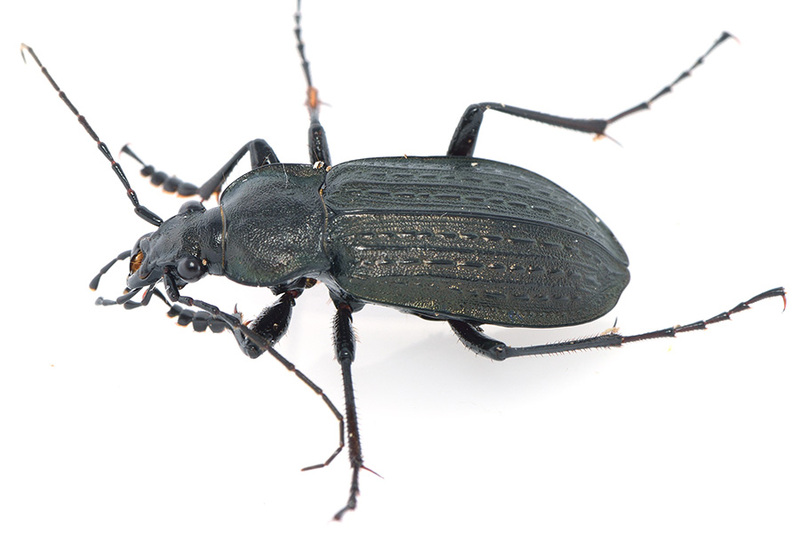 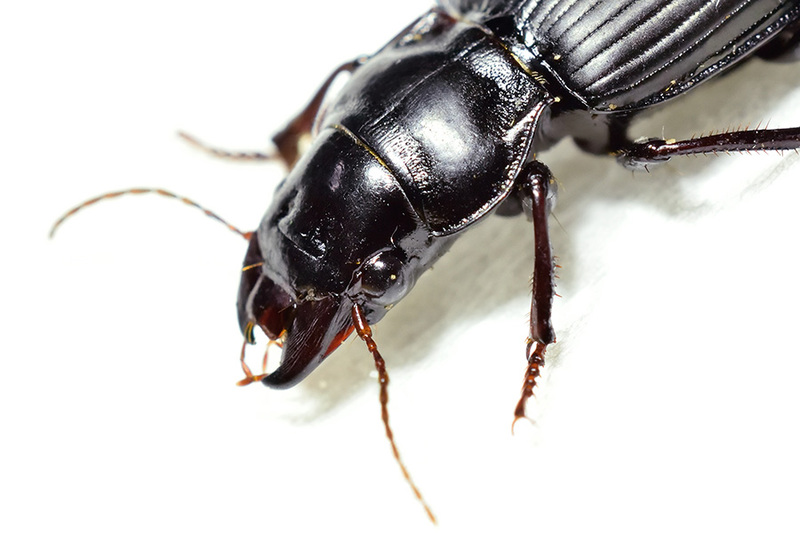 A kind of Ground beetle in Bandou city, Ibaraki prefecture, Japan. 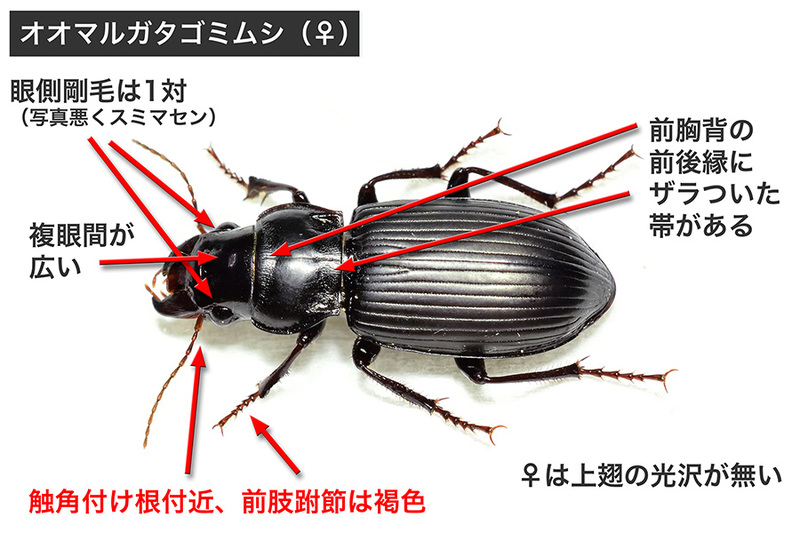 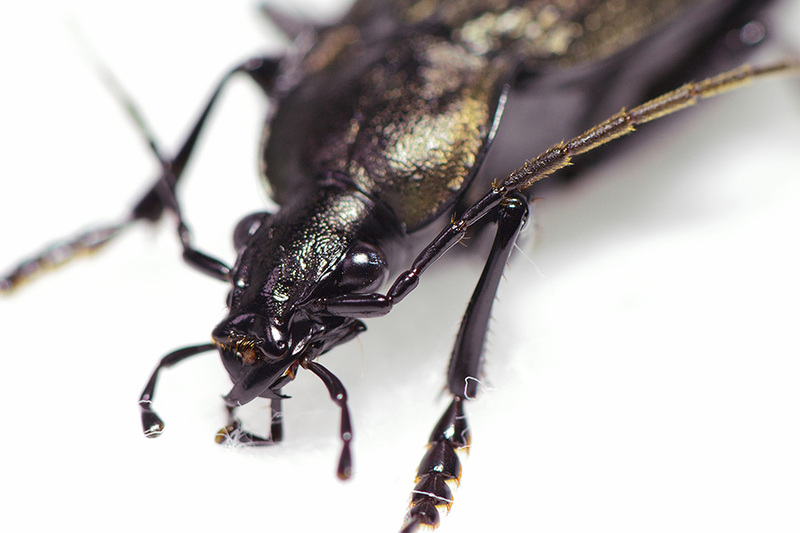 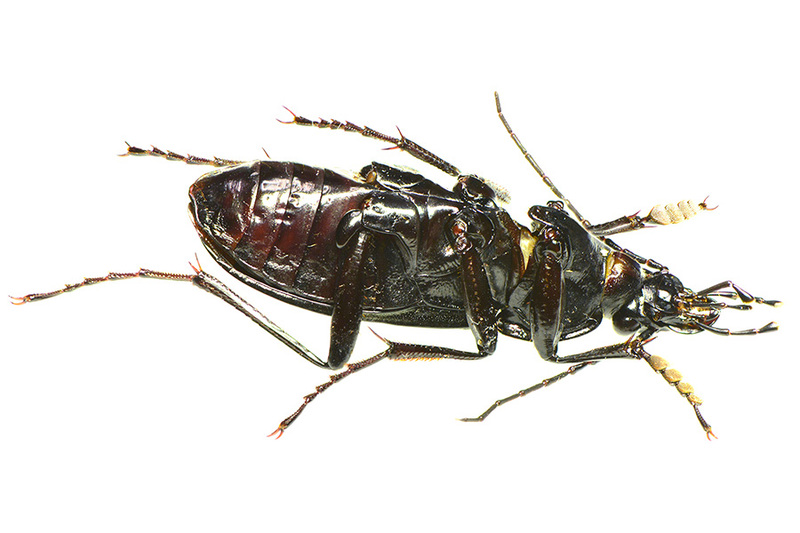 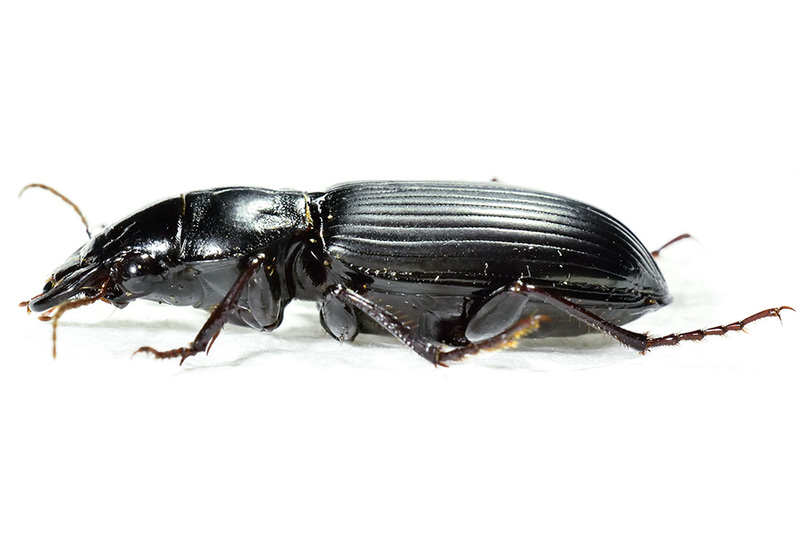 A kind of Ground beetle in Joso city, Ibaraki prefecture, Japan.